CANCELLED: The state of Syria? UPDATE: Unfortunately Dr Radwan Ziadeh’s visa has not come through so this talk has been cancelled. 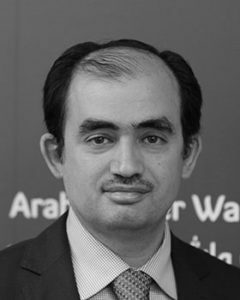 Catalyst Trust will host Syrian expert Dr Radwan Ziadeh, senior research fellow at the Washington Arab Centre think tank and author of 20 books in English and Arabic on the Middle East. Dr Ziadeh has extensive knowledge of the opposition and human rights developments in Syria. Evening of Thursday March 8, time 7 PM, The Rees Hotel Queenstown conference room. Updates will be posted as they come to hand, here and on our Facebook page. Please car pool if possible – $5 koha at the door.